Mix colors and study insects. Scientists use petri dishes to grow bacteria on, for example. 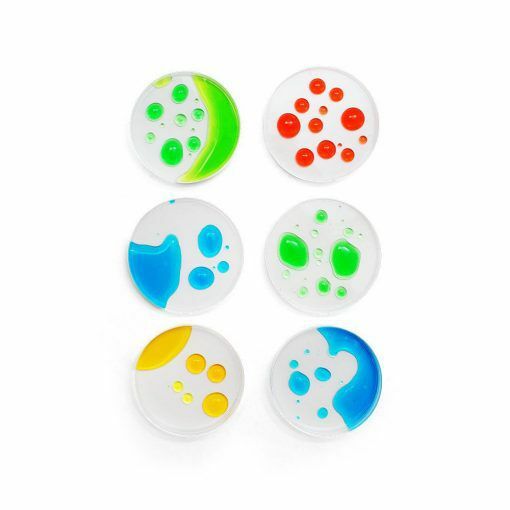 They can also use the Petri dishes to study insects, seeds and other small things to look at them through a microscope or a magnifying glass.